Kale. Like it or not, it's good for you, it's a 'superfood' if you're into those, and it's very today. I eat it simply because it's green. I was pretty chuffed to see it growing alongside the footpath and at designated little alcoves in the streets of Foster recently. Obviously the local council gets it. Given it was almost past perfect and probably going to be hauled out soon, I helped myself to some. I mean it's pretty to look at, but wasting it is an environmental sin, right? So, kale chips... good for you, a superfood and very today, but I thought I'd try them 'cos they're green. The process: Wash, dry, and remove the stems as best you can. It's tedious, but if you don't, it's like chewing a toothpick later. Cut into handy chip-size bits. Don't expect them to be neat or uniform. Nature follows its own rules. Spray on some good olive oil and sprinkle a little good salt or whatever. 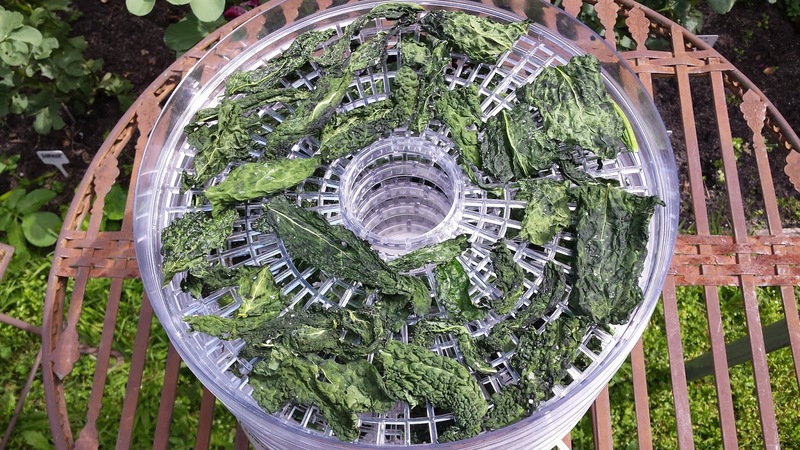 Dry in a low oven or a dehydrator. I did the latter. The end result: when crisp, the light crunch, spruced up grassy flavour and feel-good feeling that they're good for you is pretty satisfying. A day later: Even if you have them in a sealed jar, they quickly lose their crunch. I'm not opposed to chewing away on something for a while, so the world doesn't end. And, sure, you can pop them in again and dry them off again to re-'activate' (also very in) their perkiness, but I, my friends, have a life. 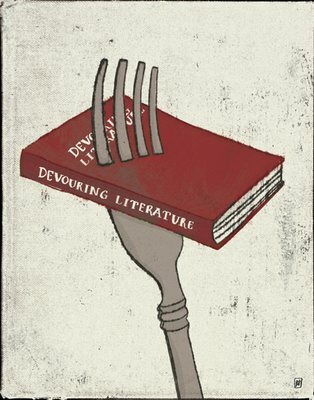 Yes, I love good food. Yes, I love experimenting, but sometimes the amount of work required outweighs the benefits. I'd consider them again maybe for a special occasion and, I can tell you, the people I'd be making them for would have to be pretty special, but for everyday, especially in spring when the garden seems to need you every five minutes, I might just opt for the toss-it-in-a-pot-squeeze-and-dress version and be done with it. Any suggestions on other easy ways to enjoy kale?